“We’re not really sure why Sam has been overlooked for so long." 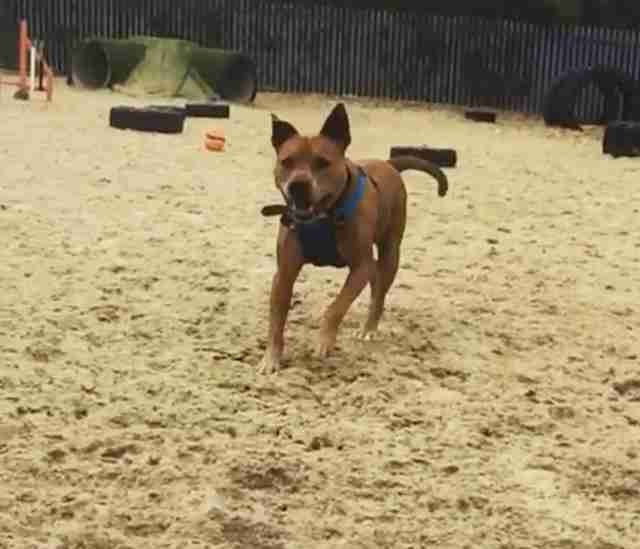 After his family’s circumstances changed and they could no longer care for him, Sam was surrendered to the RSPCA’s South Godstone shelter. 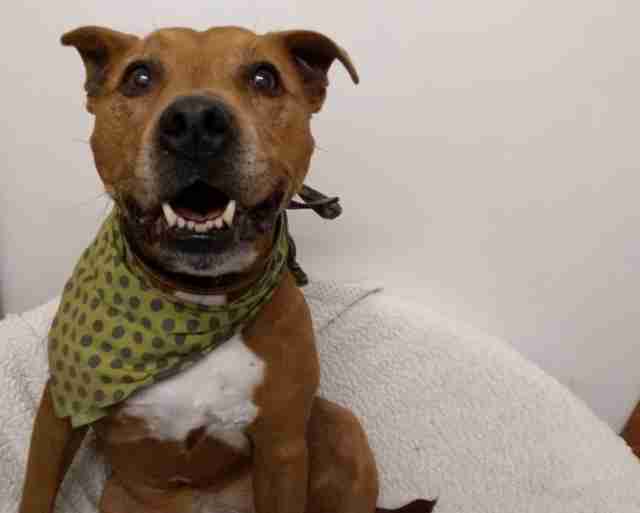 Despite being a senior dog, everyone at the shelter was confident that Sam’s sweet personality and adorable face would help him get adopted quickly. Unfortunately, it’s now been a year since Sam arrived at the shelter, and somehow, he’s still waiting for his forever family to find him. Since arriving at the shelter, 134 other dogs have found their homes, and no one at the shelter can figure out why Sam hasn’t. The 13-year-old dog is still incredibly young at heart, and enjoys running around and playing outside as well as curling up and snuggling with his favorite people. He’s as sweet as can be and would make the perfect dog for the right family, and all of his friends at the shelter are determined to help him find them. 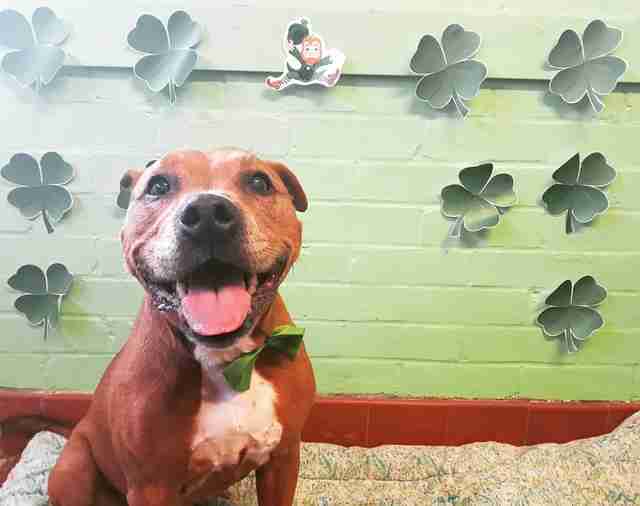 In order to help Sam find his forever home, staffers at RSPCA South Godstone have been posting about him on social media like crazy, hoping that someone will notice him and realize that he’s meant to be their dog. 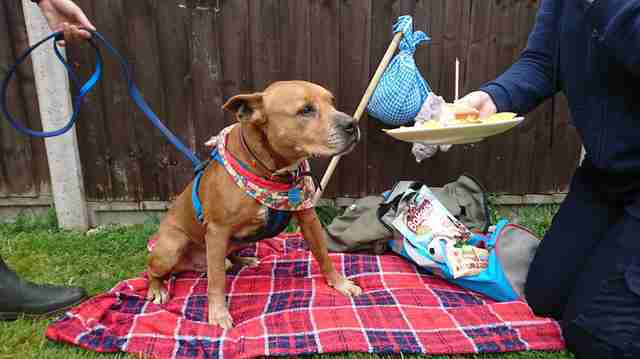 They even did a photo shoot in honor of his one-year anniversary with the shelter, where he got a cake and was photographed with his “packed bags,” trying to show just how ready he is to finally find his home. 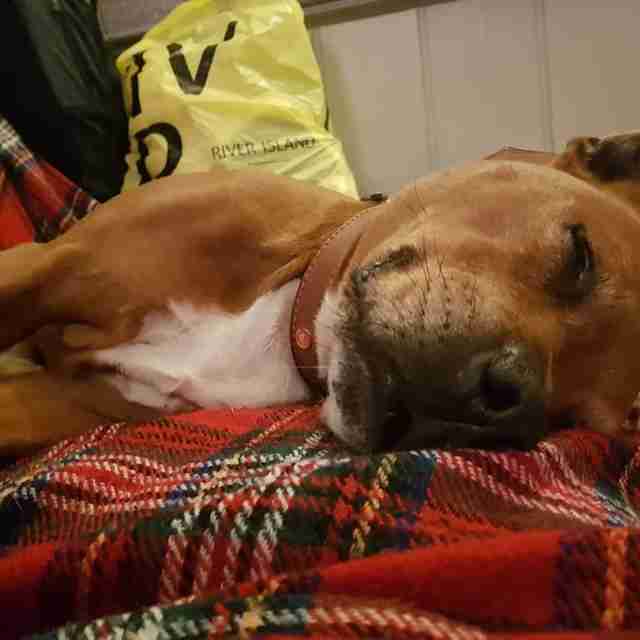 Sam would prefer a quiet home with no children and no other dogs. He’s looking for a dedicated and understanding family who is willing to help him overcome some of his fears and anxieties. Other than that, all he needs is love, and in return he’ll happily give back all of the love he has. 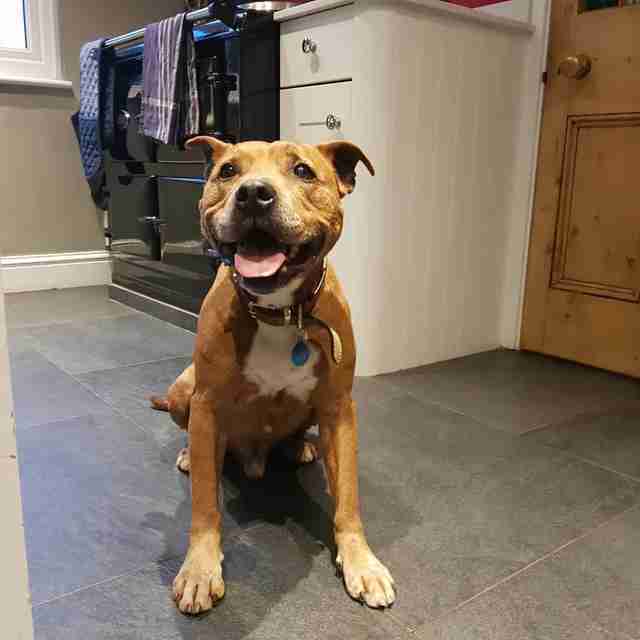 If you’re interested in adopting Sam, you can contact the RSPCA South Godstone shelter for more information.